Find all kinds of beauty services for a fraction of the cost when you visit any beauty school in El Paso. This coming Thursday you can dine out and help raise funds for the El Paso Border AIDS Partnership. I attempted different ways to dye Easter eggs using shaving cream, nail polish and even rice. The annual Congressional Art Competition will be accepting art submissions this April. 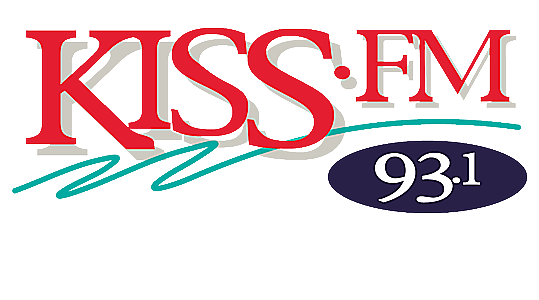 KISS-FM has your last chance to win tickets to see Friends The Musical Parody at the Plaza Theatre with B17 Bombers Oyster Pub! Dear TxDOT, you're killing my tires! Secure your ID and take advantage of the upcoming free shredding day and dispose of important documentation properly. Some people just want to watch the world scramble, as Easter eggs continue to be used as weapons of war during an egg hunt. The Bike Swap event is aimed at the bicycle community and for anyone who wants to buy, sell, and trade parts, bikes and more.